All right, then. I expect to be a billionaire. Now isn’t that a great expectation to have? Be Ambitious. 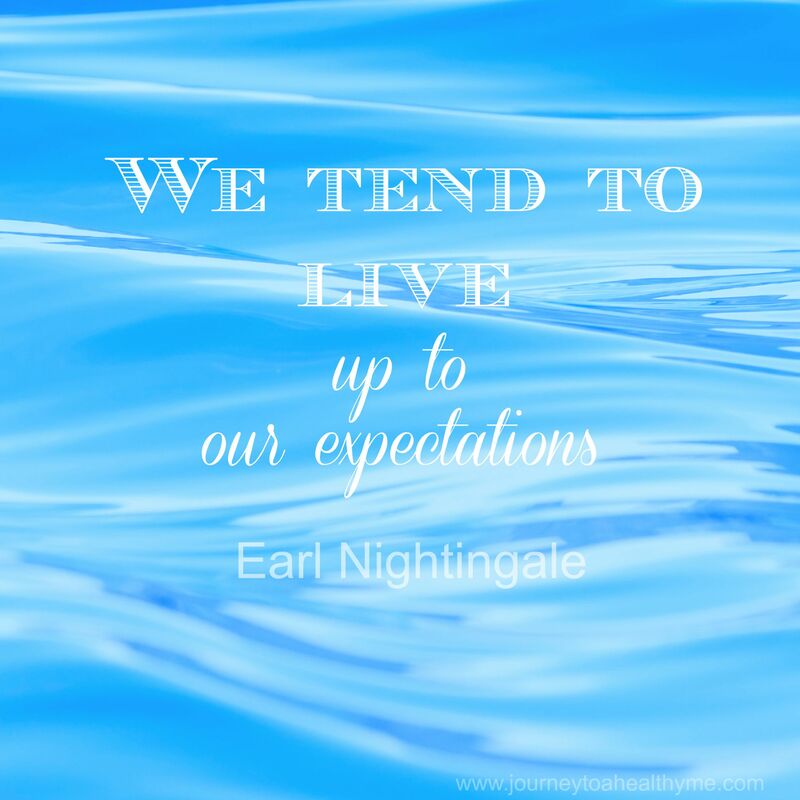 Live life with all contentment to the expectations.